Visitors are assured of a warm welcome and our 2018 prices are from £55.00 to £75.00 per person. Please see attached note regarding the rules of County Cards " County Card Rules"
Before and after golf, visitors are welcome to use the bar and catering facilities in our stud bar, informal lounge or dining room. For information and booking please telephone: 01564 772650 or 01564 731620. Please note, we accept Debit Cards only (No Credit Cards). Weekday visitors may commence their round(s) after 9.30am, but not between 1.00pm and 2.00pm (April to September inc.) and 12 Noon and 1.00pm (October to March inc.). A small number of visitors are allowed on Saturdays, Sundays and Public Holidays. Please call to check availability. 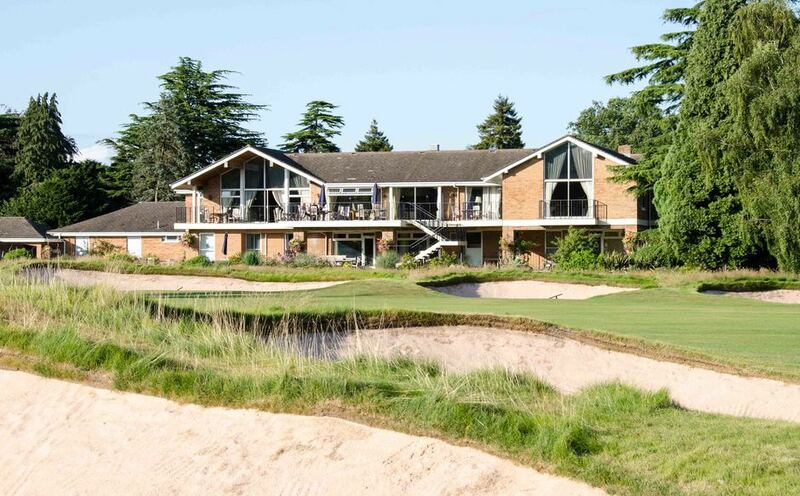 Copt Heath Golf Club welcomes societies. Our excellent club-house facilities, combined with friendly professional and club house staff will ensure your golf day is a memorable one. - Negotiable green fees for more than 30 players. 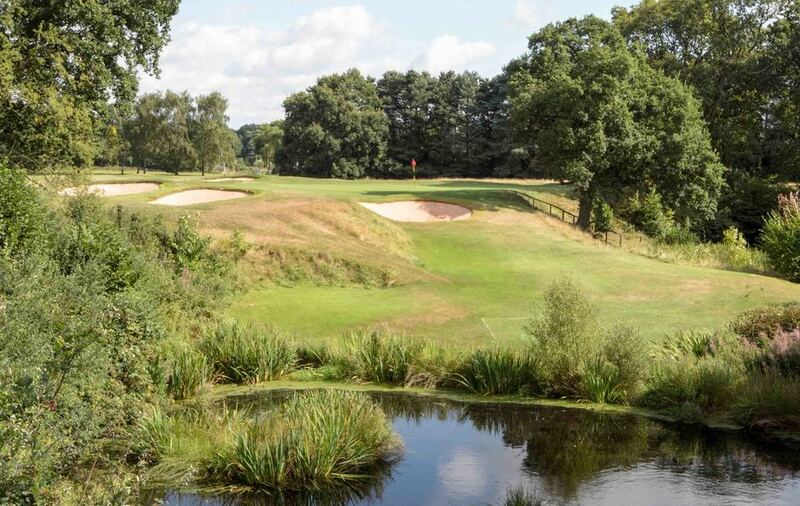 - Tailored packages, with prizes available through our well stocked pro shop. Handicap certificates or CDH numbers may be requested. All visitors are required to comply with our Dress Code. The club has six buggies which are available to hire at £30 per day.